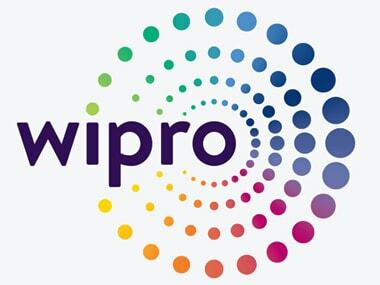 New Delhi: Country's third largest IT firm Wipro today said it will acquire cloud services company Appirio for USD 500 million (around Rs 3,340 crore) in a cash transaction. 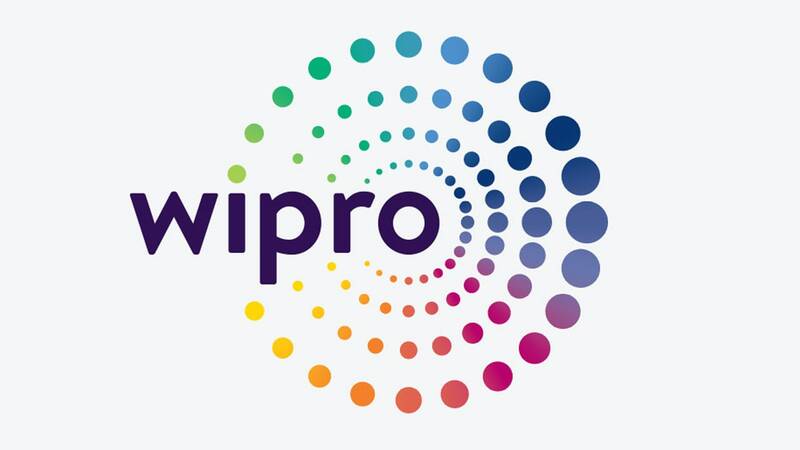 "Once completed, Wipro's acquisition of Appirio will create one of the world's largest cloud transformation practices, a game changer in today's as-a-service and digital economy," Wipro said in a statement. Post acquisition, Wipro will also have access to Topcoder, a crowdsourcing marketplace connecting over a million designers, developers and data scientists around the world with customers, it added. 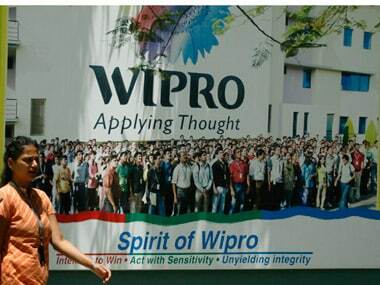 Wipro will consolidate its existing cloud applications practices of Salesforce and Workday under the Appirio brand and structure. Chris Barbin, Chief Executive Officer of Appirio, will lead the expanded business, the statement said. Established in 2006, the US-based Appirio has offices in Jaipur, San Francisco, Dublin, London, and Tokyo and has 1,250 employees worldwide. It had revenues of USD 196 million in 2015 and its clients include brands like Stryker, Robert Half, Johnson Controls, Cardinal Health, Coca-Cola, eBay, Facebook, Home Depot, and Sony PlayStation. "In an increasingly digital world, as consumer behaviors and expectations continue to be reshaped by experiences, companies are recognising that they need to transform how they engage with customers and employees by leveraging the power of Cloud," Wipro Chief Executive Officer Abidali Z Neemuchwala said. The acquisition is expected to be closed in the quarter ending December 31, 2016. 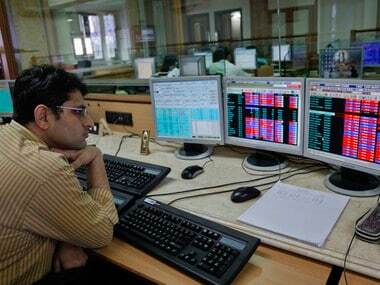 William Blair & Company acted as financial advisor to Appirio during the transaction.